It is easy to navigate Lutris app window with all the runners listed in a tree view on the left. 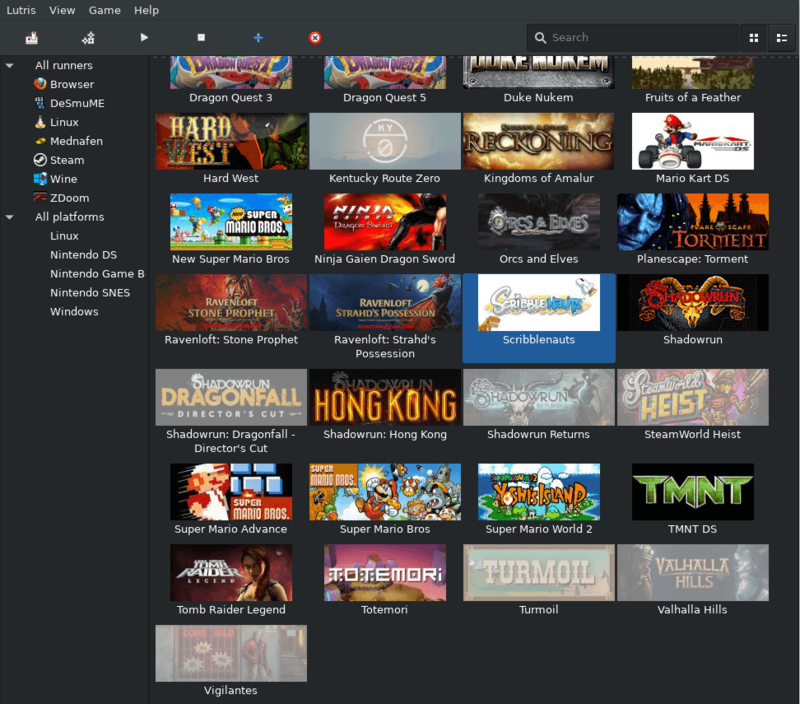 You don’t even need to remember where your installed games are – browse to find them or type a name in the search field and you’ll be good to go. Available for any Linux platform. Add, configure, and play libre games. Supports 20+ emulators with automatic one-click install. Supports Arcade machines, Amiga computers, Flash and HTML5 games, Sony, MS-DOS, etc. Lutris supports a lot more gaming platforms and has more features coming to it in the near future. It doesn’t sell games so you will need to have bought commercial games in order to install them. For other games, Lutris features community-provided scripts that give you access to a game library where you can play games without the need for a manual setup. Are there any games you want to play? Search for them and add them to your collection. Lutris will help you through any signup or import processes necessary. 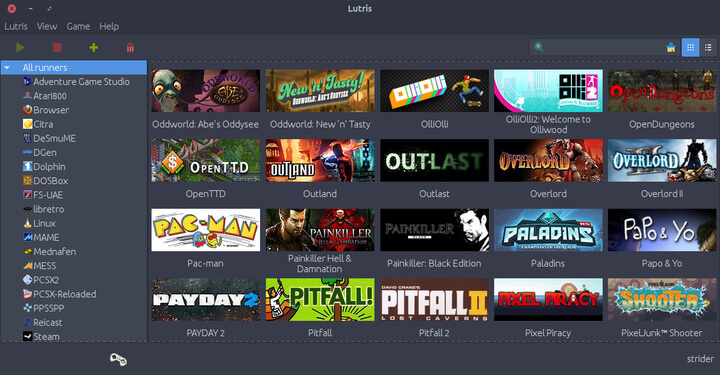 If you had games before installing Lutris, importing them is a breeze – truly awesome. Lutris is compatible with all modern Linux distributions, it depends on the Python and Gnome 3 libraries (but will run smooth under any desktop environment). 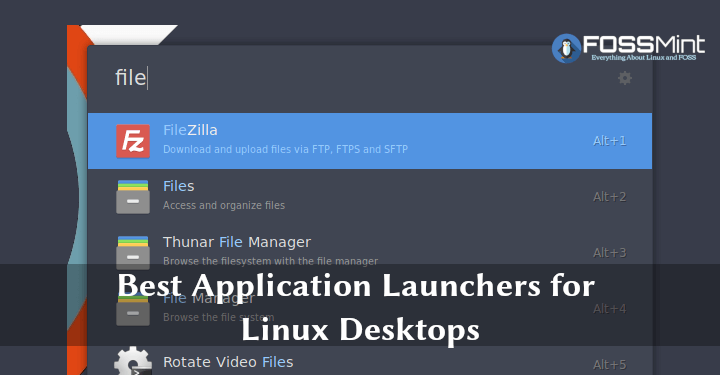 To install Lutris, run the following commands on your respective Linux distributions. For other Linux distributions, follow the installation instructions at the download page below. Have you checked Lutris out yet? 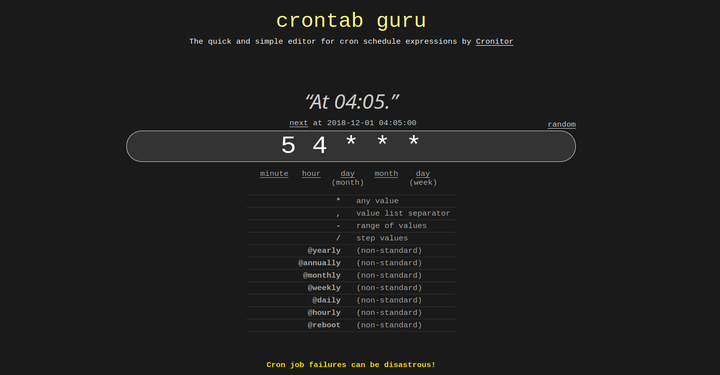 It is free, open source, and awesome. Your comments and suggestions are always welcome in the comments section below.